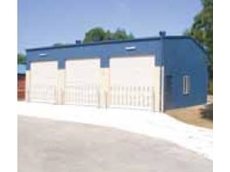 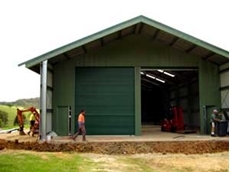 Coast & Country Sheds & Garages operates as a division of The Coast and Country Group specialising in Steel Buildings including Sheds and Garages. 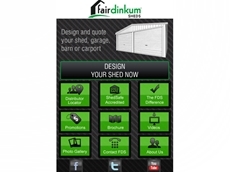 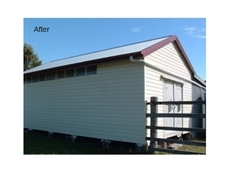 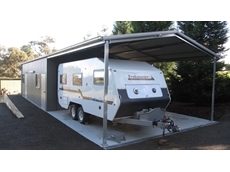 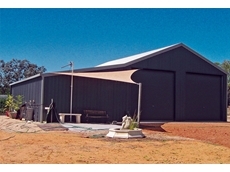 Coast & Country Sheds & Garages are based in the Central Coast of New South Wales. 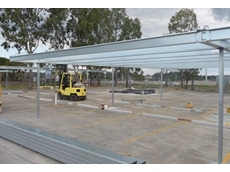 Hills Metal Centre specialises in steel supplies and installations including sheds, carports, garages, verandas, fencing supplies and plant hire. 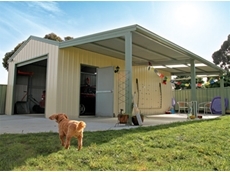 Shed Wholesalers Pty Ltd specialises in Colorbond and metal buildings including storage sheds and garages across Perth and surrounding areas. 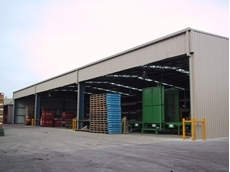 26/05/14 - Wide Span Sheds has announced a suite of buyer protection guarantees to provide the assurance of support and confidence to their customers. 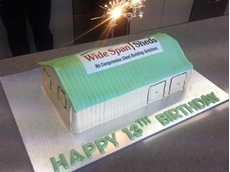 19/05/14 - Wide Span Sheds is celebrating its 13th anniversary by launching a range of Customer Peace of Mind guarantees for their steel sheds and kit homes.